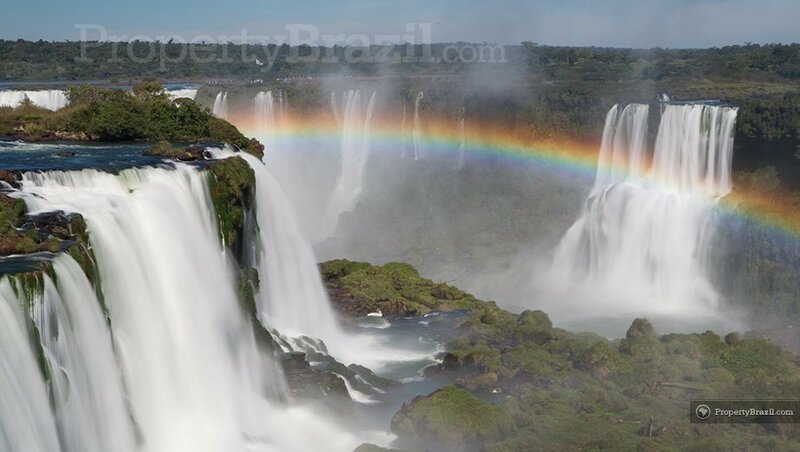 The Iguazu falls in Brazil are considered as one of the most spectacular waterfalls in the world. This world famous natural wonder dazzles visitors with a breathtaking setting with no less than 275 impressive waterfalls with an average height of 60 meters. 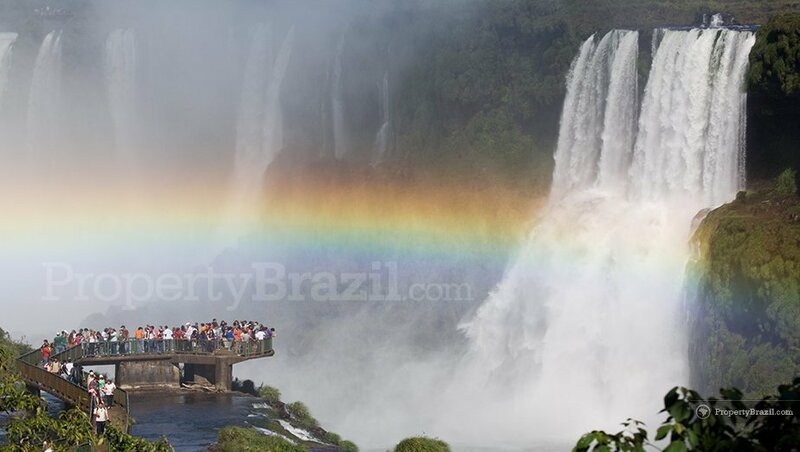 Tourists from all over the world come to Foz do Iguaçu to witness this truly unique natural show that will give life long memories for even the most discerning travelers. 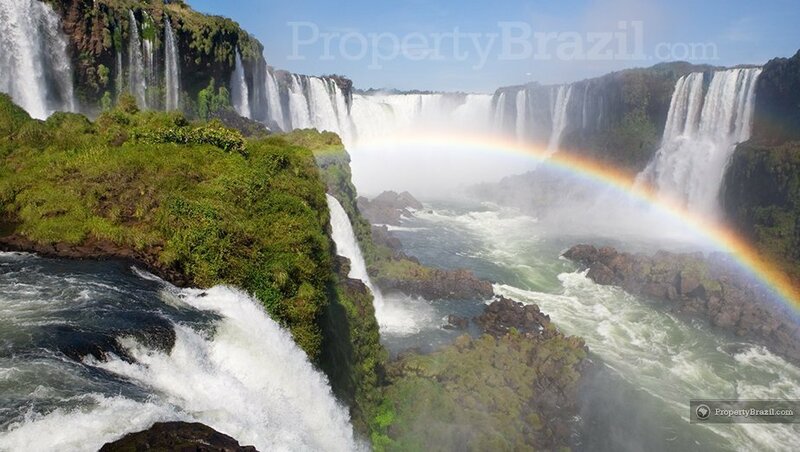 The Iguassu falls are located in Foz do Iguaçu by the Argentinean border, approx. 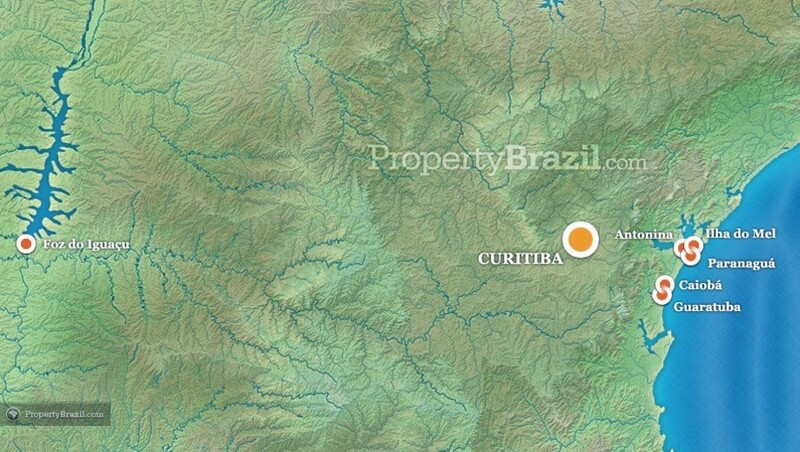 637 km from Paraná’s state capital Curitiba. 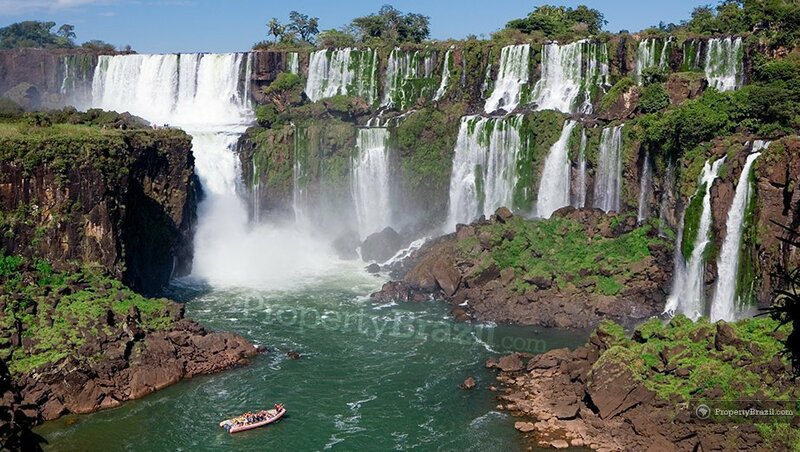 Roughly 80% of the waterfalls are located on the Argentinean side of the border with the other 20% being located in Brazil. 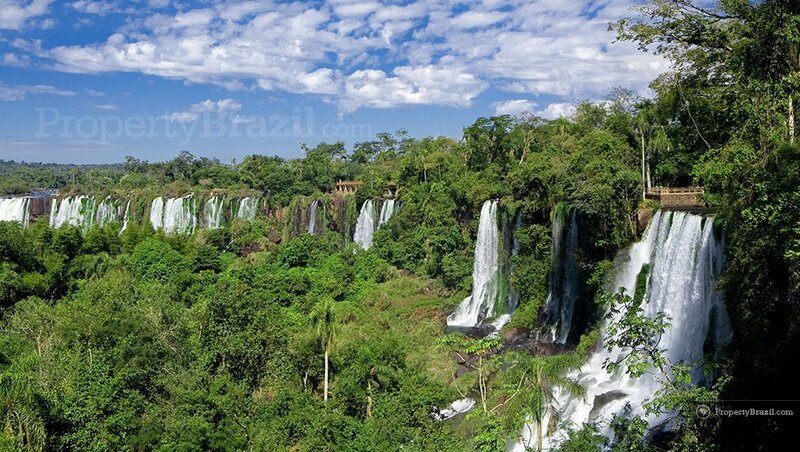 It is highly recommendable to visit both the Argentinean and Brazilian side to fully enjoy the Iguazu falls. 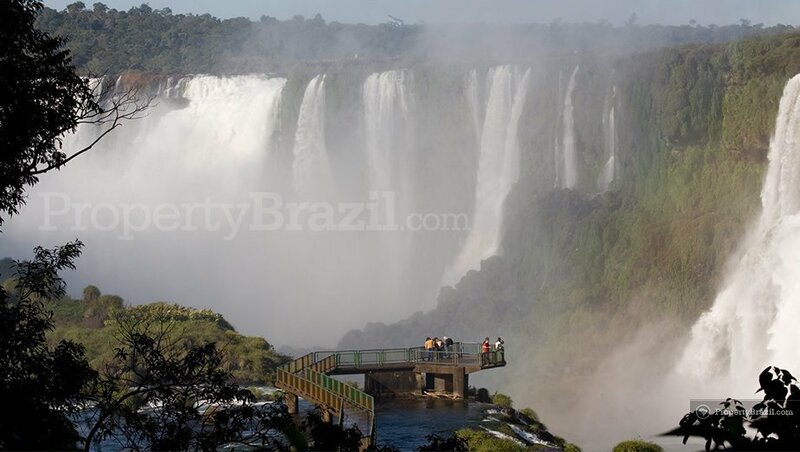 The Brazilian side offers amazing panoramic views of the falls while the Argentinean side offers visitors the chance to be really close to the water making it possible to really hear and “feel” these amazing waterfalls. Both sides are equally thrilling and any visitor should definitely visit both sides. 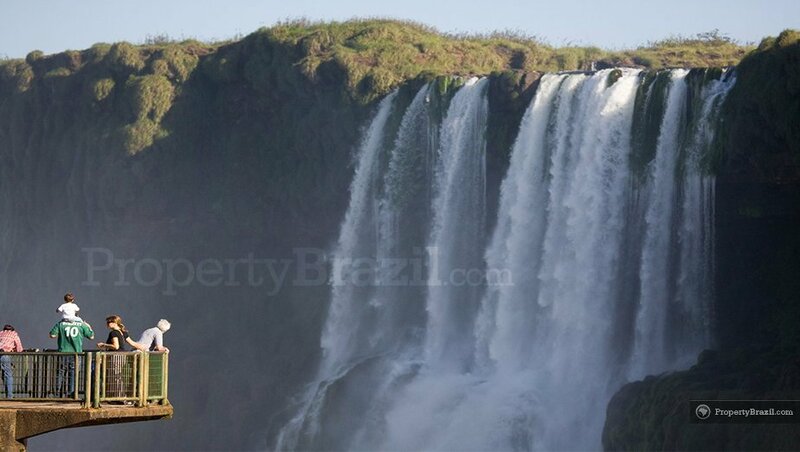 One of the main attractions in Iguacu falls is the famous 82-meter high “Devil’s throat” waterfall that stuns all spectators with its sheer size and spine thrilling roar. There are excellent tourist information centers available in the area and visitors are also offered boat trips, helicopter tours and trekking excursions. There are two airports in the area. The “Cataratas del Iguazú International Airport” in Argentina and the “Foz do Iguaçu International airport” on the Brazilian side that receives flights from some of the bigger cities in Brazil. Please visit our community forum to learn valuable travel tips about this famous destination.